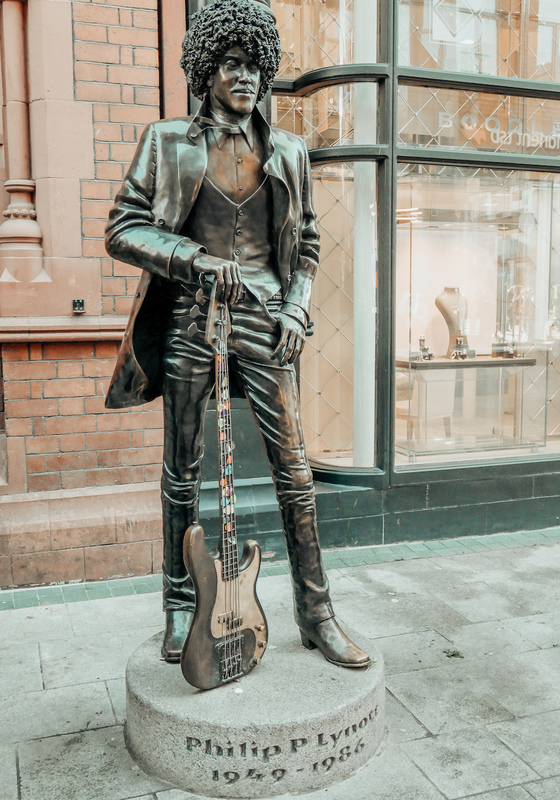 Just off Grafton Street, in front of The Westbury Hotel, you will find the Phil Lynott statue. 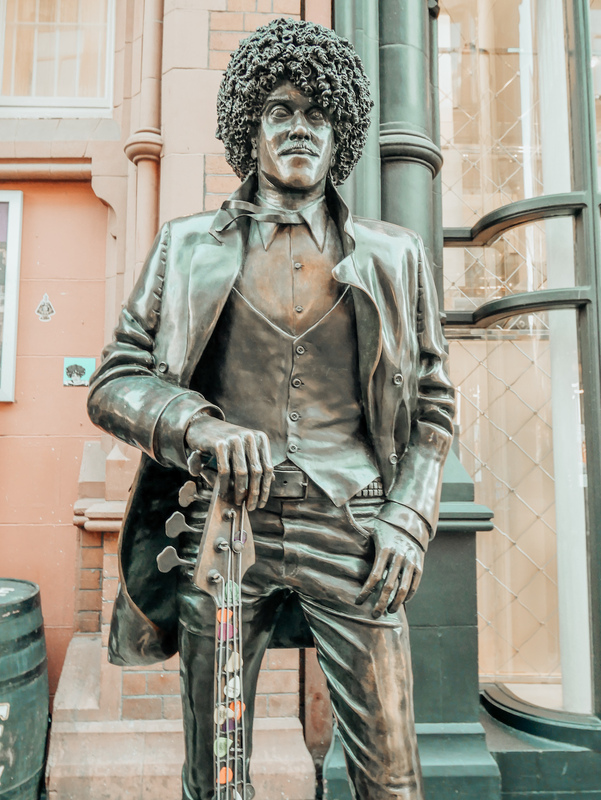 An Irish musician most famously known for the band he co-founded: Thin Lizzy. 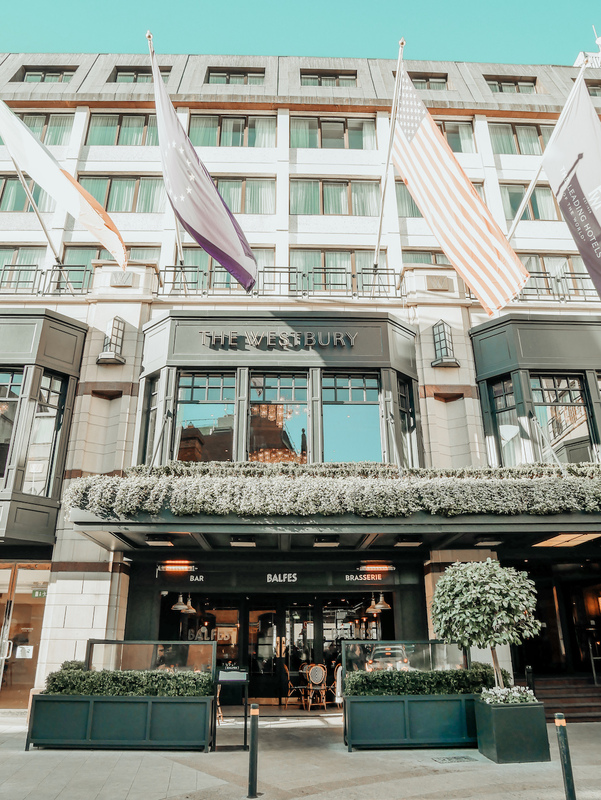 Whilst we were there, I noticed a proper camera and did my best to stay out of its way, until two filmmakers popped up and said “Your camera is cool, could we have a shot of it taking a photo of the statue?”. 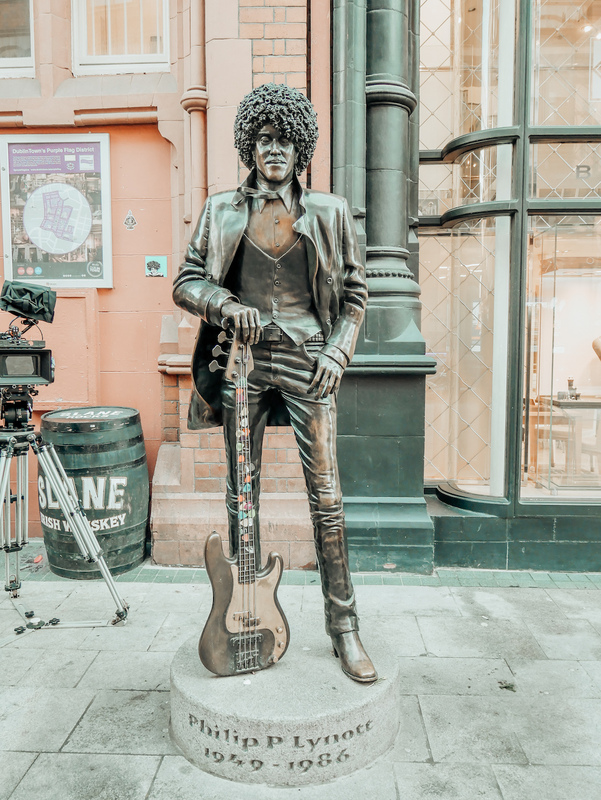 It turned out they are in the process of making a Feature Film documentary of Philip Lynott – so keep your eyes peeled for that next year! 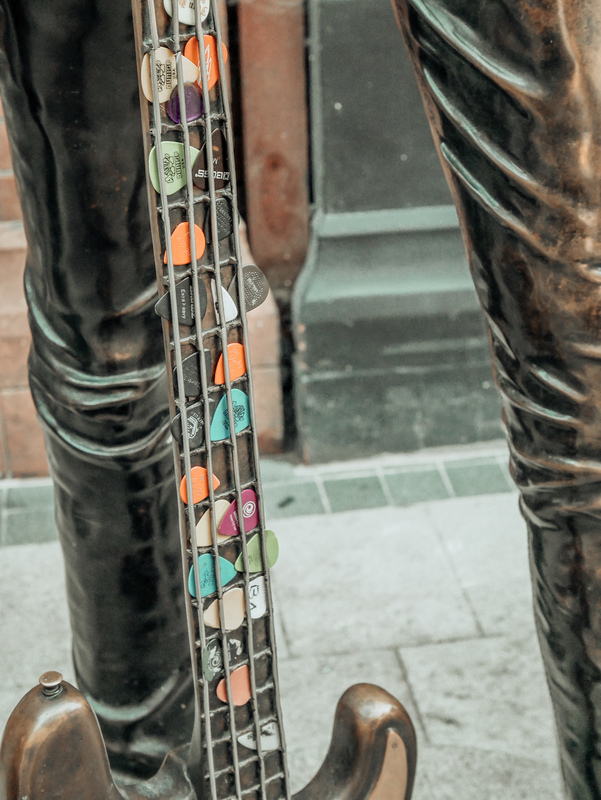 I love Dublin, it is somewhere that I could never get bored of! I may be bias but I do love it! Amazing pictures. Dublin is definitely on by bucket list. cool!! thanks for the suggestion – i really wanna visit dublin sooner or later! !